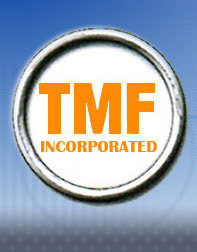 TMF manufactures a variety of metal shooting targets using our waterjet cutting technology. 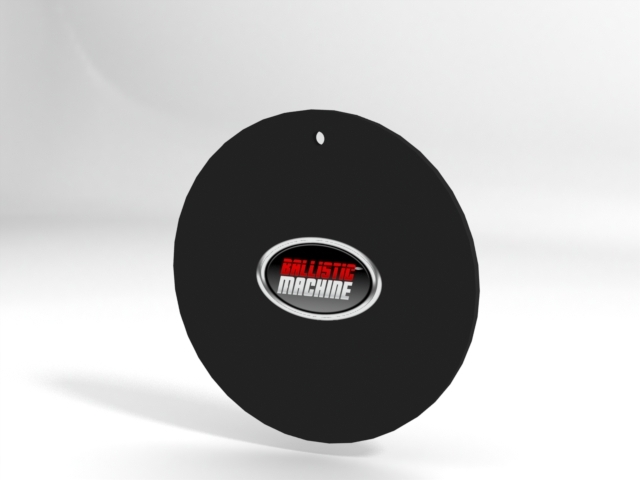 Targets are manufactured from Abrasion Resistant Metal, AR 500 and are available in 1/4". 3/8" and 1/2" thicknesses. Profile shapes include circles, squares, IDPA complaint profiles and gongs. 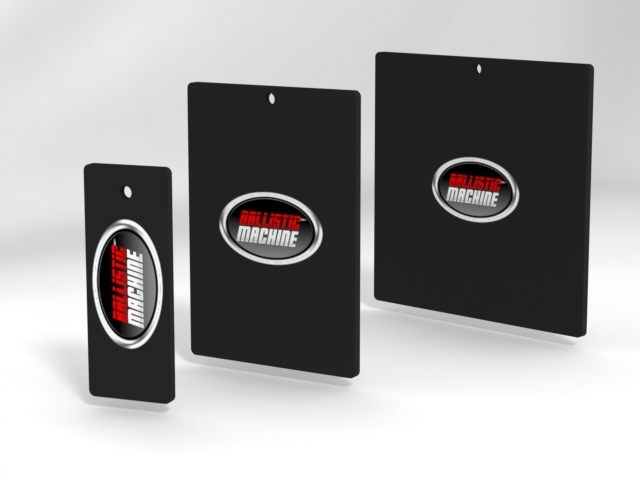 Materials and processes are all Made In The USA. Using waterjet technology to cut our target profiles provides the ultimate accuracy and eliminates the potential of Heat Affected Zones (HAZ) which can occur in other processes such as laser or plasma cutting. Heat affected zones can lead to unwanted cracks in the material which can shorten the life of the target. 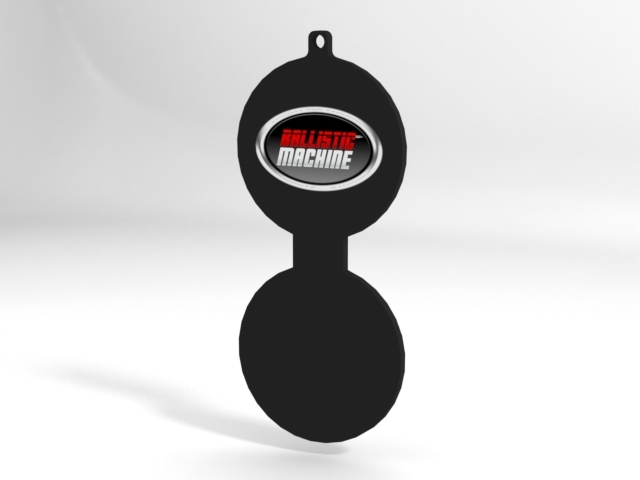 Our targets are made to last longer and are manufactured under our Ballistic Machine brand name.